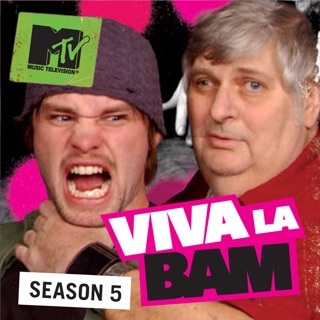 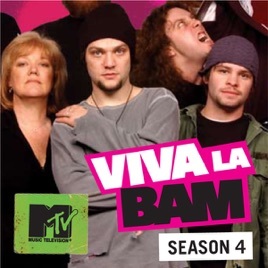 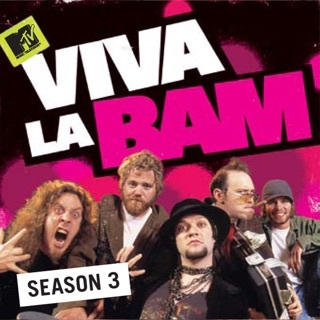 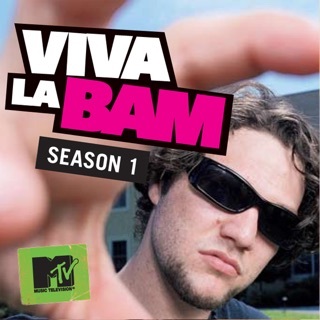 Season 4 of Viva La Bam kicks off with a two-parter that follows Team Bam across Europe as they tail Ape and Phil. 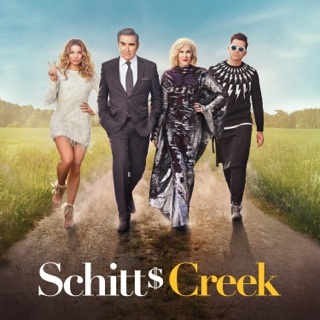 Meanwhile, back at home, like the wise old expression goes: "If you can't get to a swamp, then build one outside Vito's trailer." 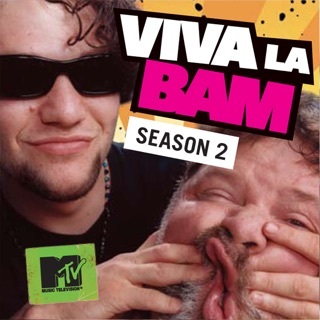 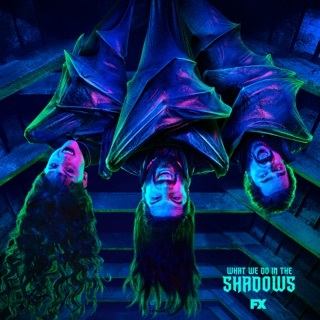 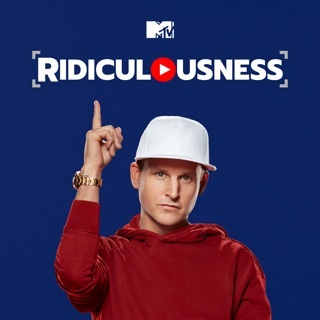 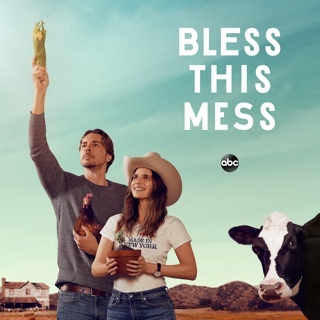 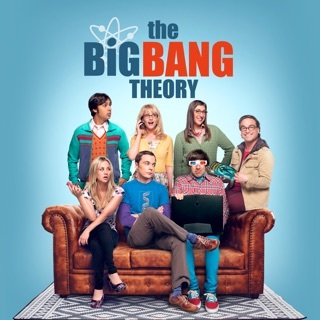 Bam attempts to form his own state, Vito attempts to form Spanish words, and Ape attempts to form the CKY guys into responsible adults by daring them to hold down jobs.